Start this year off by setting the right nutritional goals. Dieting and exercise are usually towards the top of most people’s list of New Year resolutions. Yet, “I’m going to eat healthier this year” is one of those well-intentioned, but too hard-to-define goals that are usually easier said than done. The most important part of making New Year’s resolutions is sticking to them. This especially applies to your diet. Fulfilling your nutritional goals doesn’t require a drastic change. It involves making simple changes to your everyday life that will make you feel and function better. 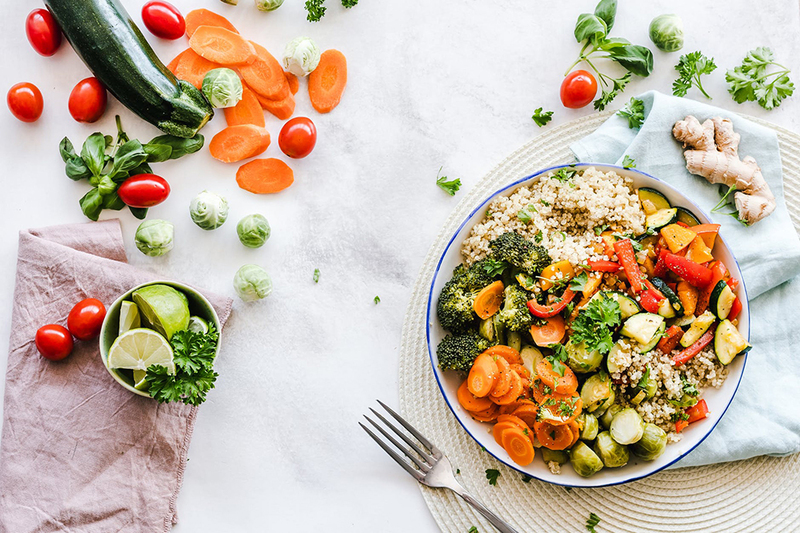 To help, I’ve outlined basic nutritional principles that will help you fulfill your goals as well as the foods you should eat more and the food you should consume less. Eat breakfast. Don’t eat dinner too late – don’t eat for a period of 10-12 hours, if possible. Consume fewer calories and sugar – if you need to gain weight, add calories but not sugar. Lower soda and refined carbohydrates – use whole grains when possible. Drink more water of various types – juices should be diluted by half. This pattern of food consumption helps to reduce inflammation, improve health and wellbeing and may prevent several chronic diseases. Nuts and seeds: pumpkin seeds, ground flax seeds, almonds, walnuts, etc. Learn more in my guide, Healthy Food, Healthy Mind, Healthy Lifestyle. Healthy You.